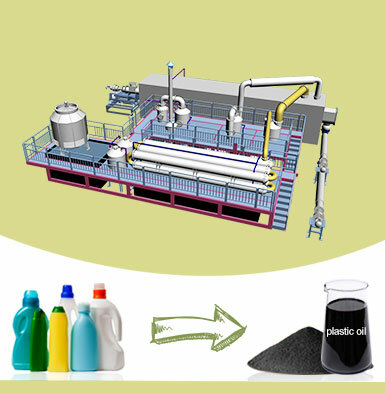 Waste pyrolysis plant can turn waste into fuel oil and carbon black, which will bring investors great benefits. 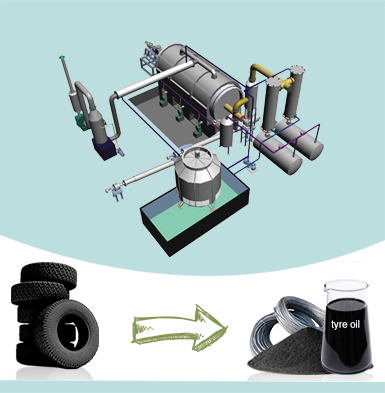 It is widely used to process waste tyres, plastic, oil sludge, rubber, etc. That’s to say, pyrolysis technology is also beneficial to solving the environmental problem. 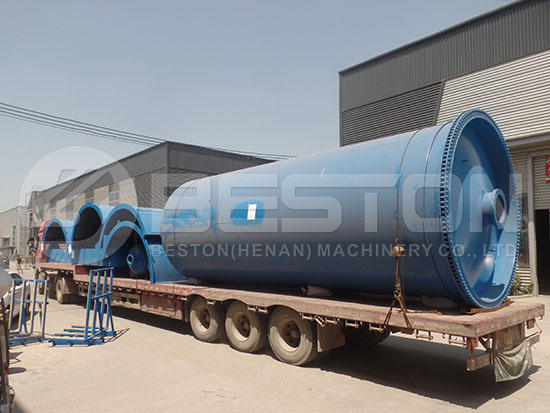 During these years, Beston Machinery has helped more than 20 customers around the world with their waste pyrolysis business plan and won great reputation. Here are some pictures for you. With years of experience, Beston has developed a full range of pyrolysis machines for sale to meet different requirements of customers. Here are more parameters for your reference. 1. Pretreatment device: as one of the famous pyrolysis plant manufacturers, Beston Group has always been aimed to create the products with the best quality. Thus, according to different raw materials, our equipment has installed different pretreatment devices, which can guarantee the raw materials uniformly processed in the pyrolysis reactor. In order to make higher quality products, we should pay attention to several points. 1. The size of raw materials should be less than 50mm. 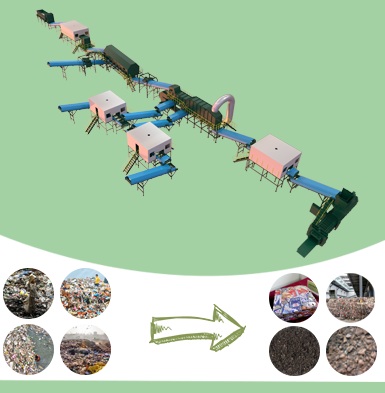 So we can equip a crusher to process waste tyre and hard plastic into small pieces. 2. If the moisture of raw material is more than 20%, the dryer is necessary for both tyre recycling plant and plastic recycling plant. 3. If you want to process medical wastes, you also need a disinfection device. 2. Feeding: Beston pyrolysis machine for sale has introduced the sealed screw conveyor to feed raw materials, and the feeding speed can be adjusted in person according to the specific requirement. By this method, it can also effectively increase the working efficiency of the pyrolysis system. What’s more, our equipment has been installed the airlock, which can make sure that there is no air entering reactor and avoid the hidden danger. 3. 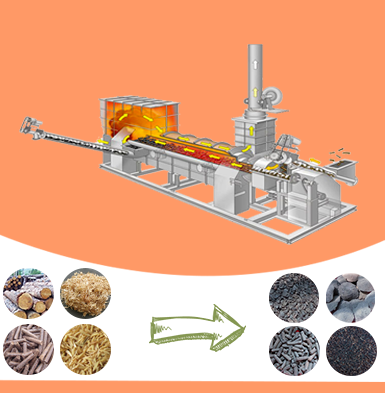 Pyrolysis Process: the pyrolysis system of waste has adopted the indirect heating system that mainly uses hot air as the hot source, and the common fuels include coal, wood, natural gas, and fuel oil. The hot air will not get in touch with the inline of the reactor directly to prolong the service life of the reactor. When the temperature of the pyrolysis furnace has reached the specific data, the raw materials will generate oil gas and carbon black. With the increase in volume, the oil gas will raise and then enter the manifold to have a further process. In general, When the temperature of the reactor has risen 100℃, light oil gas will be produced gradually; liquid oil can be seen when the temperature rises 120℃ through the sight glasses; the range between 250 ℃ and 280 ℃ is the biggest oil output; the highest reaction temperature could rise up to 350 ℃. 4. Condenser system: the oil gas will be liquefied into fuel oil by the condenser system. This kind of material can be used as fuel directly. 5. Hydroseal: the non-liquefiable part of oil gas is called combustible gas, and it is just a small part but has a large function. The combustible gas will enter hydroseal system to remove the sulfur component, and then it will be recycled to heat pyrolysis reactor as fuel, which can not only reduce the emission of residual gas but also can make sure enough hot energy during the pyrolysis process to increase pyrolysis efficiency. 6. Discharge: the pyrolysis plants use the screw conveyor to connect the most terminal of the reactor to discharge. Besides, the outside of the screw conveyor has set the recycling cooling layer, and it can decline the temperature of carbon black to 30℃. Then collected directly. 1. Fuel oil: it can be sold directly, reprocessed into diesel and gas-line oil by distillation plant, widely used as fuel oil in industries such as steel and iron plant or chemical factories. 2. Carbon black: it can be compressed into balls for industrial heating, the calorific value is equal to the coal; it also can be reprocessed into fine carbon black with higher quality by carbon grinding machine to be used as additive; making carbon brick by briquetting equipment is also a better utilization method. 3. Steel wire: the steel wire of waste tire can be sold to industrial smelting plant directly; it also can be compressed into steel billet. 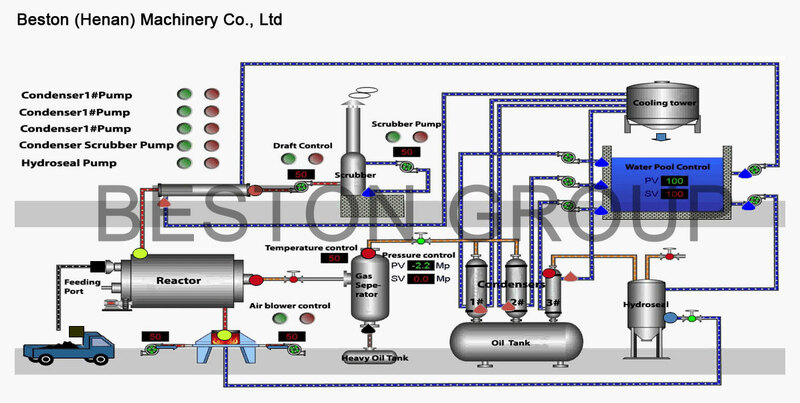 For the purpose of protecting clients’ interests, Beston Group has designed three kinds of pyrolysis setups, which can provide more choices for clients, and each kind of design has its own unique configuration, especially the pyrolysis furnace. The pyrolysis furnace is the major part of the machine, which is the carrier of fuel oil. Firstly, the batch pyrolysis plant mainly includes BLJ–6 and BLJ-10, and the handling capacities are 6 t/d and 10 t/d respectively. The pyrolysis reactor of batching machine is not fixed, and it can rotary, which can make the bottom of the furnace heated evenly. By this method, the raw materials will also contact with the hot source as much as possible to greatly increase pyrolysis efficiency. 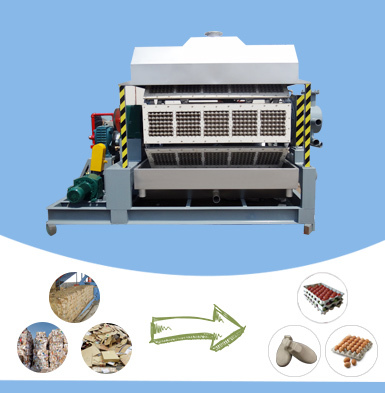 Beston batching pyrolysis machine has the features: simple structure, a single machine with multiple purposes; easy to operate, well-adapted; small floor areas, lower investment; the best choice of small-middle size oil plant with the 20t/d handing capacities. Secondly, the semi-continuous pyrolysis plant has BLJ-16 with 15 to 20 t/d handing capacities, while the continuous pyrolysis plant has BLL-20 which can process 20-24 ton of raw materials each day. These two kinds of structure both have installed the pyrolysis reactor with horizontal type design, and this design can also guarantee the hot source uniformly heat raw materials. In addition, this kind of furnace can ensure that the hot source will not contact with the inside of reactor directly so that it can reduce the damage of furnace to extend the service life of the machine. Furthermore, the whole equipment is fixed and fully automatic, and it doesn’t need to stop to add any fuel during pyrolysis procedure, so it can not only save pyrolysis time but also can save more fuels. The working efficiency is higher than others. Fully continuous pyrolysis plant is the representative product of Beston Group, and it also has a dominated status in the international markets. 1. The operation is more intelligent and convenient, so as to save much manual power and material resource and reduce investment. 2. Our continuous production pattern can guarantee feeding and discharge at the same time, which can reduce pyrolysis time to increase efficiency. In addition, the machine can keep working for 24 hours without stop, so it has higher working efficiency. 3. Continuous pyrolysis plant has multiple reactors, and the handing capacities can reach 24 t/d. 4. PLC control system can make the whole pyrolysis flow faster and more efficient. 5. High oil yield. That’ s why the continuous plastic pyrolysis plant and tyre pyrolysis plant from Beston are very popular among investors. 1. Beston pyrolysis machine has introduced the advanced pyrolysis technology called “Zero Stripping”. It has reduced many unnecessary steps to make the whole running process easier and more convenient, so as to greatly increase working efficiency and economic profits. That’s why the plastic pyrolysis plant cost, as well as the costs of tyre pyrolysis plant from Beston, is cost-effective. 2. In addition, we also have invented the micro negative-pressure technology to ensure the gas doesn’t overflow, which has improved the security device of the machine to avoid the occurrence of big exploding. 3. The new-designed plant has met the international standard, which has compact structure, scientific and high-efficiency production line, safe and stable operation, and the powerful processing ability. 4. Our machine runs under the fully sealed condition, so it has no gas leakage; the residual gas will be also timely disposed and recycled. These have made a great contribution to environmental protection and cost reduction. 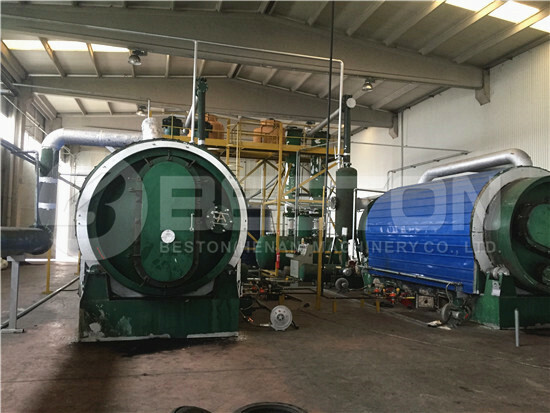 Moreover, together with the professional tyre recycling plant business plan and plastic recycling project report, Beston will provide customers with the most suitable solution. 5. We also pay more attention to security design. Firstly, the surface of the furnace is covered by casing, which can not only avoid heat leaking, but also can prevent workers from scalding; secondly, we have set several emergency buttons in the right places, so that our technicians can find and solve problems immediately during the process; thirdly, the whole pyrolysis equipment is fully sealed, so the combustible gas will not be exposed in the open air, which can avoid exploding; finally, the PLC control system can monitor every part of machine which can efficiently reduce manual errors.6. The hydroseal is used in combustible gas desulfurizatio, cleaning and purification, preventing the corruption on the furnace after burning. It is the core technology for us to prolong the service life of furnace. 7. Our company has senior producing experience of waste pyrolysis plants, and the products have been widely exported to foreign countries, such as Brazil, Jordan, South Korea, Nigeria, Dominica, Turkey, Romania, Hungary, Indonesia, Ukraine, Uzbekistan, Australia, etc. You can have an on-the-spot investigation. All of these have proved the powerful strength of our production to allow customers to purchase securely. 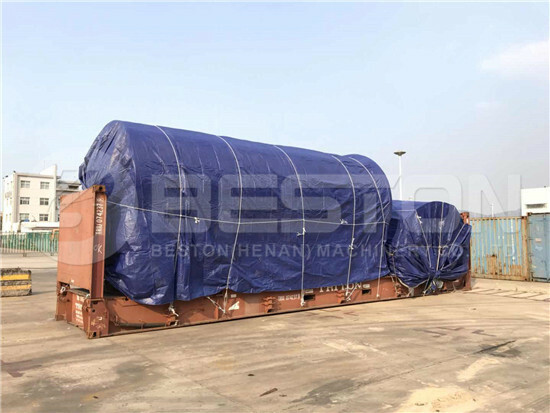 In recent years, Beston Machinery always adheres to innovation to develop bigger economic value of pyrolysis plant for clients. We can promise to our costumers that our equipment will use the lower cost to create highest profits for the earth, the country, the city, the person. If you want to join in this great project, please contact with us as soon as possible.